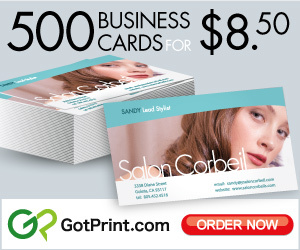 GotPrint is in celebration mode! Last month our annual Broker’s Product List (BPL) booklet was honored with earning the Benjamin Franklin “Benny” award in the Digital Enhancement category for our use of Scodix Technology. Our BPL booklet is a collection of each product we offer, and we used the Scodix Ultra Pro with Foil to create an impressive book cover. Scodix is the latest and greatest in digital printing, and our BPL allowed us to showcase its capabilities to the fullest. The entire booklet cover is pressed with a UV coat, giving it an extra design element with a modern edge, allowing us to flaunt our design concept and creativity. Knowing that hundreds of companies throughout the world enter Premier Print makes winning a Benny very special. 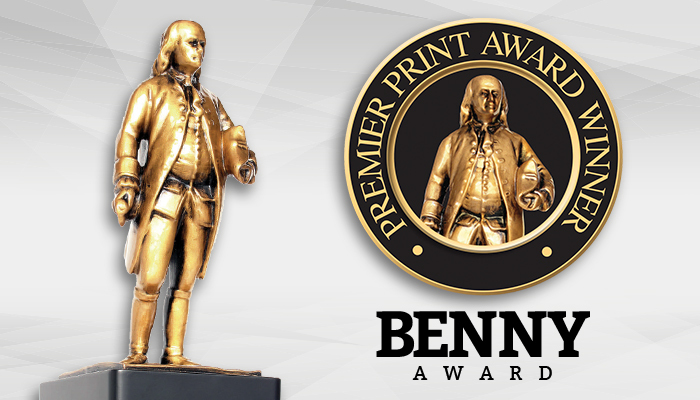 Among all the awards GotPrint has received, this Benny is definitely the most recognizable, since Scodix allows us to achieve new heights. At GotPrint, we are constantly trying to lead the way in the printing industry to provide high-end, reliable products that go above and beyond. See and feel how Scodix technology can transform your desired print materials. Stay tuned for Raised UV and Raised Foil prints coming to GotPrint early 2018!